Millennials are statistically bad at saving money. Planning a trip with your friends? Use Pig-e Bank. Want to buy tickets for an expensive concert with your friends? 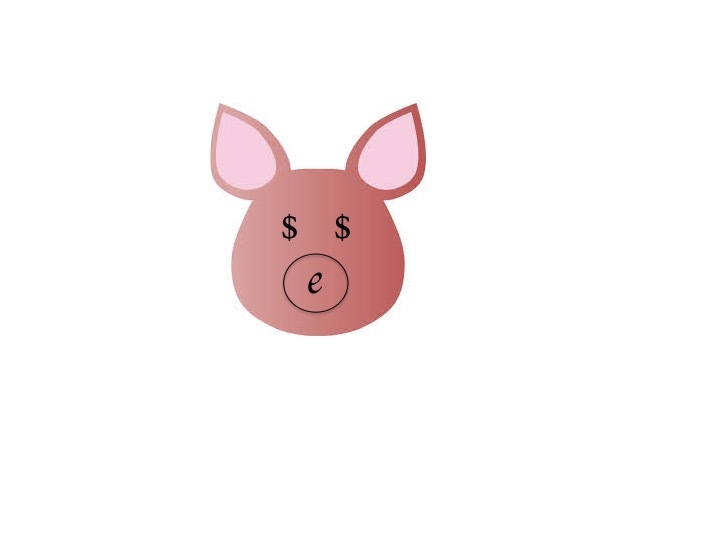 Use Pig-e Bank. There are many apps that deduct from your personal savings account like Acorn and traditional savings accounts. Also, services like Mint exist to help with budgeting. Customers will prefer this because it assigns a goal, something tangible, to inspire savings. Adding the social component to it adds additional pressure to change the customer’s behavior, but in a fun way. Revenue will be generated by investing the savings into higher yield accounts in addition to ad revenue generated by suggesting specific hotels, restaurants, etc.